The book fair will run from April 24 to 30, with at least 1,000 exhibitors from 50 different countries taking part. This year’s ADIBF will have a positive impact on our reality and our surroundings, enhancing the capital’s position at the heart of the world as an open platform for cultural exchange and expertise. “The ADIBF allows us to open up to other cultures during 2019, the Year of Tolerance. We are continually moving forwards towards a knowledge-based economy to create a culture of expertise here in the UAE,” said Saif Saeed Gobash, undersecretary at the Department of Culture and Tourism — Abu Dhabi (DCT Abu Dhabi), at a press conference held at Manarat Al Saadiyat on Sunday, while announcing the range of events taking place at the ADIBF. “This year’s ADIBF will have a positive impact on our reality and our surroundings, enhancing the capital’s position at the heart of the world as an open platform for cultural exchange and expertise,” he added. Like previous editions, the fair will be split into several different interactive areas such as culture, education, illustrators and artists. Three new additional interactive areas have also been added for this year’s edition with the E-Zone, Comic Corner and the Entertainment Zone. India has been selected as the official guest of honour for this year’s book fair, with at least 40 Indian publishing companies set to take part. 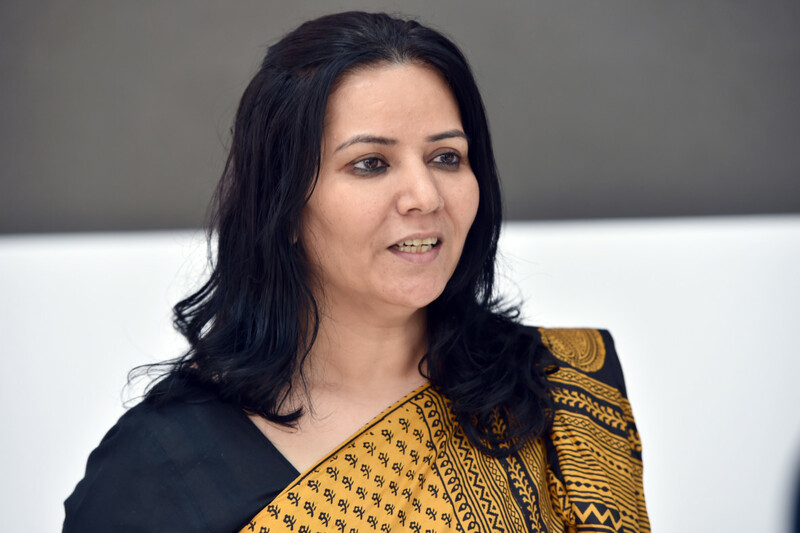 “The Indian pavilion will have something for everybody, we are going to be holding a lot of workshops for children, people of determination, and female authors,” said Smita Pant, deputy chief of mission at the Indian embassy. “There will be an entire section dedicated to the vernacular literature of Malayalam and Punjabi poetry as well, so there is a lot happening. We want to share the richness of Indian culture and diversity with all visitors,” she added. Pant said that India’s selection as guest of honour was another sign of the long-standing cultural ties between the UAE and her county. “It’s extremely gratifying to get this recognition, which reflects the deep ties between our two nations which permeate in all aspects. “India has a huge publishing industry, we are the third-largest book market in the world, and the second largest when it comes to English, and so we have a lot to offer when it comes to the publishing industry and to the ADIBF,” she added.